The radiant barrier brand you can trust. 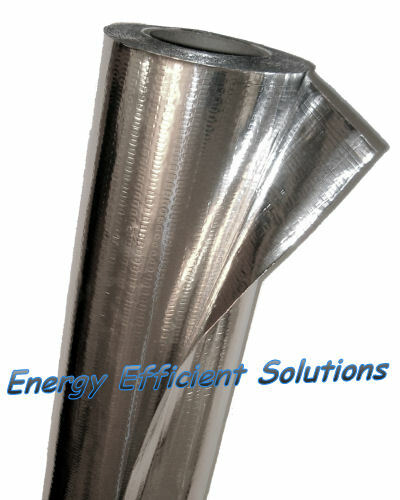 This vapor barrier insulation product typically qualifies for 10% in energy tax credits. ARMA FOIL-VB™ is the industry leader in non-perforated material which is a radiant barrier, vapor barrier and radon barrier all in one. This radiant barrier foil insulation meets all the current codes and standards including: the newest Fire Code (ASTM E84 / ASTM 2599) and new Corrosivity Testing (ASTM D3310). ARMA FOIL-VB™ is made with a new proprietary process to produce a lighter weight vapor barrier material that is extremely tear resistant. ARMA FOIL-VB™ is a non-perforated radiant barrier for use in installations requiring a vapor barrier. 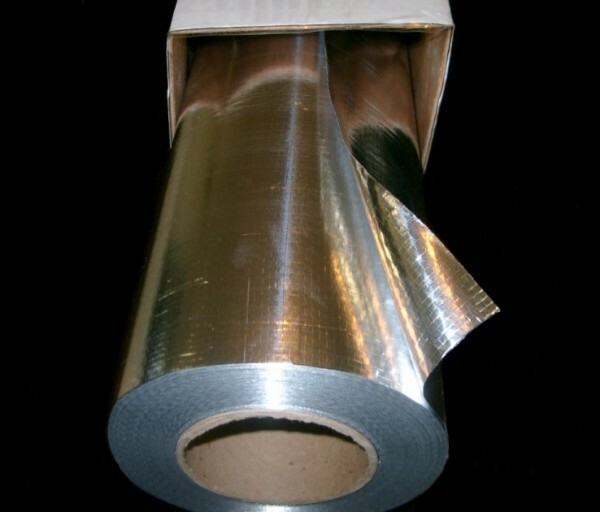 ARMA FOIL-VB™ is a foil vapor barrier that meets all current codes and standards. Feel free to rate our product and leave some feedback that might be helpful to other customers. Not all radiant barriers are created equal. 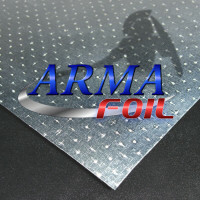 Watch the five short videos below to learn how ARMA FOIL™ is different from the rest. ARMA FOIL-VB™ is the industry leader in non-perforated material which is a radiant barrier, vapor barrier and radon barrier all in one. This radiant barrier foil insulation meets all the current codes and standards for radiant barriers including: the newest Fire Code (ASTM E84 / ASTM 2599) and new Corrosivity Testing (ASTM D3310). ARMA FOIL-VB™ is made with a new proprietary process to produce a lighter weight vapor barrier material that is extremely tear resistant. ARMA FOIL-VB™ is a non-perforated radiant barrier for use in installations requiring a vapor barrier. ARMA FOIL-VB™ meets all current codes and standards. Purchase 5,000sf or more of Radiant Barrier and receive 4% off RB products. Purchase 10,000sf or more of Radiant Barrier and receive 8% off RB products. Wholesale - Call us at (972) 499-4550 for pricing on higher quantities. *ARMA FOIL-VB is only recommended in installations where a vapor barrier is desired.